Are you getting the most out of 2019? More than ever social media is a huge part of our lives and business. It can be a bit confusing and overwhelming when you are already trying to run a business. That’s where I come in. I have been running social media pages for the past 5 years and I have learned a ton! I know how to target low cost adds to reach your potential customers. My photography background allows me to come to you and get the best, most interesting and engaging media for your Facebook or Instagram. My goal is to keep the whole process simple, you have enough to worry about. One monthly plan guaranteed to generate results plus how ever much you plan to spend on advertising. I will post at least 5 times a week to Facebook and Instagram on your business page. Don’t have one? I will create one for you for a small fee. I will also respond to questions and comments on your behalf if needed. . Send me a message, I would love to answer any questions you might have or set up a meeting to discuss what Social Media can do for your business. 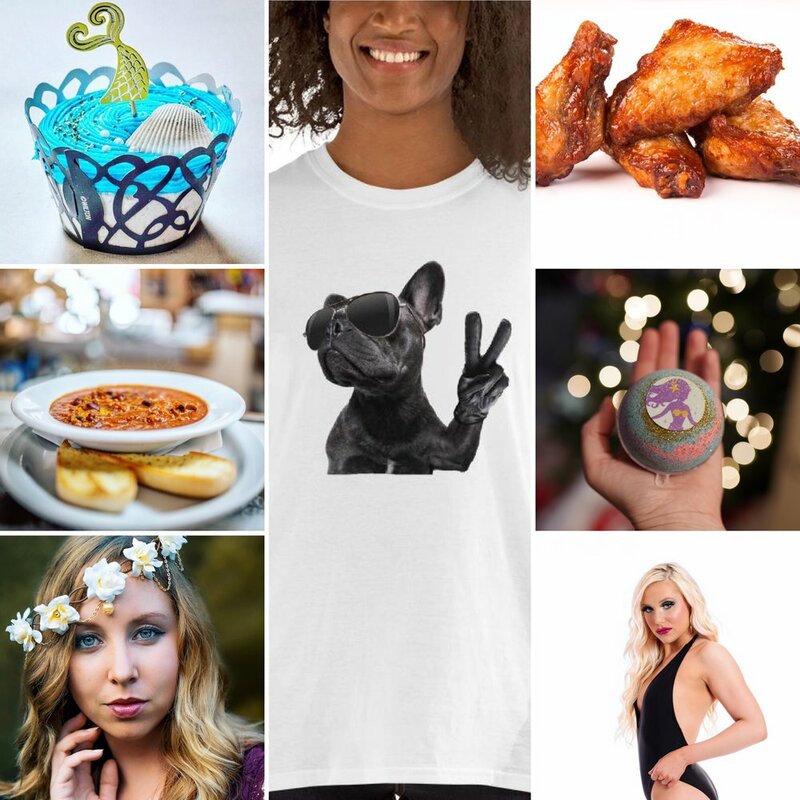 Have a product or a brand you need photos of for your social media page or website? Because every situation is different prices will vary. Send me a message, Let’s talk! I have been working on the Myrt’s Family Restaurant Facebook and Instagram Page for the past 5 years. I also created and maintain their website. 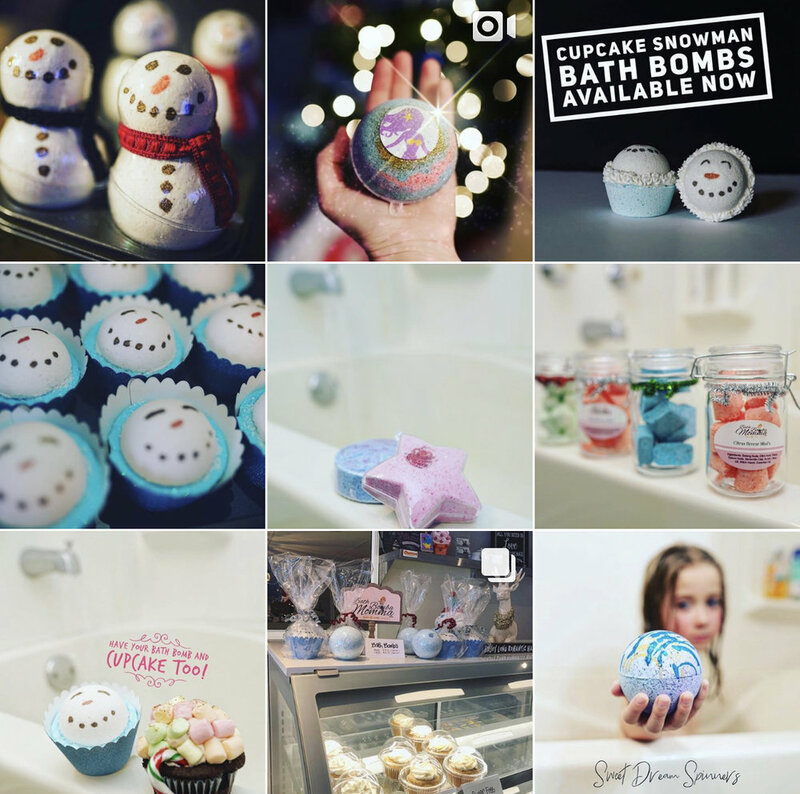 I do all social media for Bath Bomba Momma including building and maintaining their website. I absolutely love coming up with original posts to show case your business.